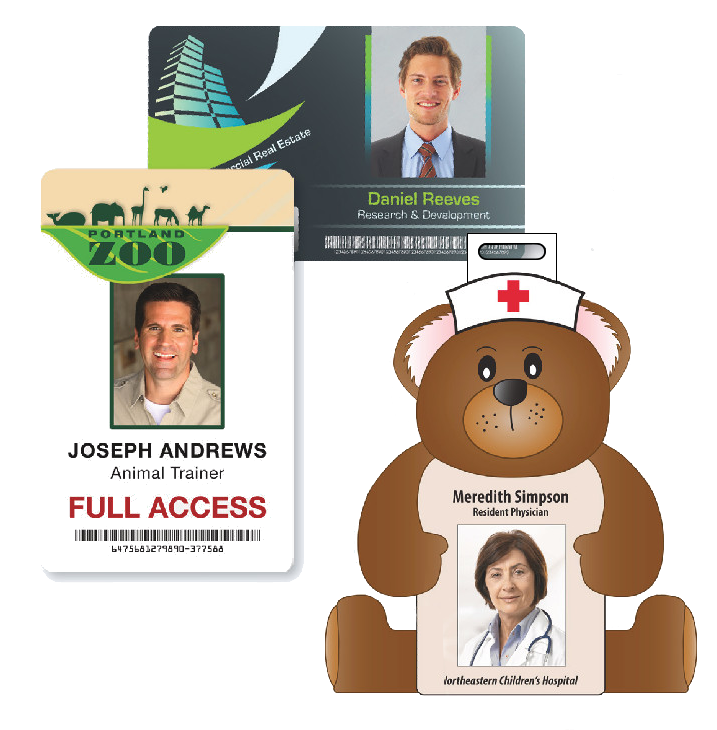 PVC has long been the standard material for ID cards across a number of industries. And while PVC makes a fine ID card, it's become more of a fall-back option: "We've ordered PVC cards for years...might as well stick with it." But why stick with the same ol' solution when there's a better solution out there? That solution is JetPak ID cards, our alternative to PVC cards that beats the old standard in just about every possible way. To the untrained eye, a JetPak card might look and feel the exact same as a PVC ID card. After all, a card is a card, right? You just print some stuff on it, maybe laminate it, then go on your way. Wrong! The JetPak card offers a number of features that leave the standard PVC card in the dust, making it the card of choice for dozens of federal government agencies, police departments, county sheriffs, corporate entities and more. What is a JetPak card?